High level historical research in the field of financial history is conducive to profitable business. 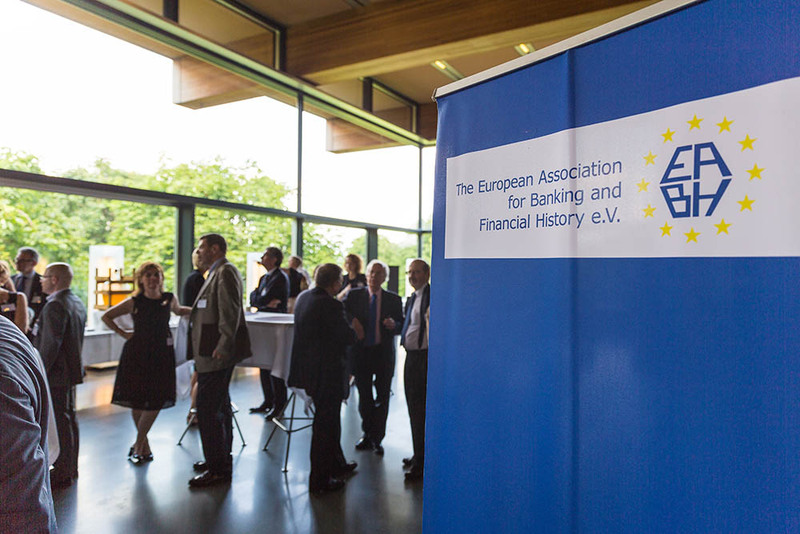 eabh member institutions have access to an international network of banking, insurance and financial history experts who provide competent advice. Find out more about eabh membership! Contact: info@eabh.info. We will be pleased to assist you!